During December, the Ikeys 50-man strong pre-season squad was hosted on Club President, Dugald MacDonald’s farm in Ceres. This presented a great opportunity for the players to relax after a busy exam period, and to get to know each other a bit better. 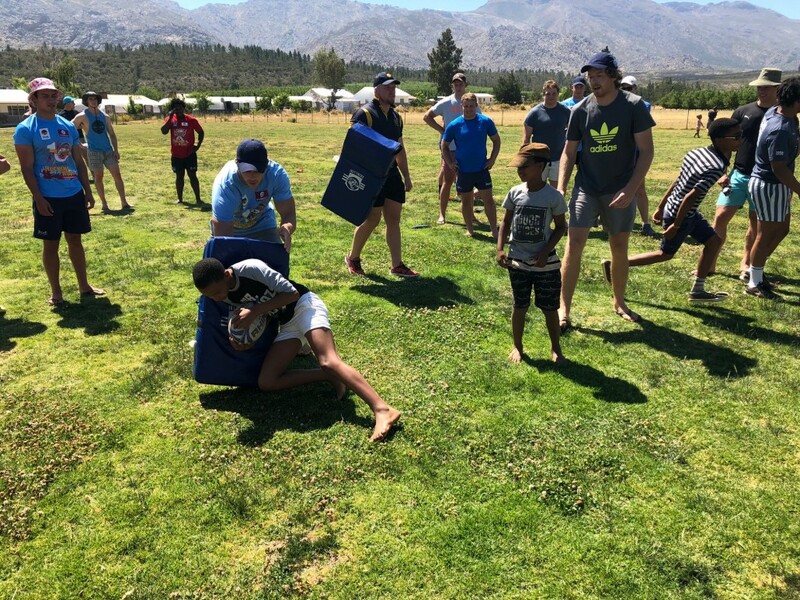 Activities for the camp included a 3-hour kloofing adventure through the local river, a few spectacular braais and some festive singing of old songs and new. MVP on the night, Bruce Robinson, played out of his boots, treating the boys to some of the finest steaks in the country. Some felt that Coach Essie showed poor judgment in driving up to the camp with Tank Lanning, whose infamous road trip cooler box proved dangerous on such a hot day. It was an overwhelmingly great night for all who made the trip, especially those new players who hadn’t had the opportunity to meet everyone. Recently recruited loose forward Kwezi Puza was so enamoured with the clear Ceres sky that he spent the whole evening star gazing. The camp concluded with a rugby clinic for the local farming community kids. 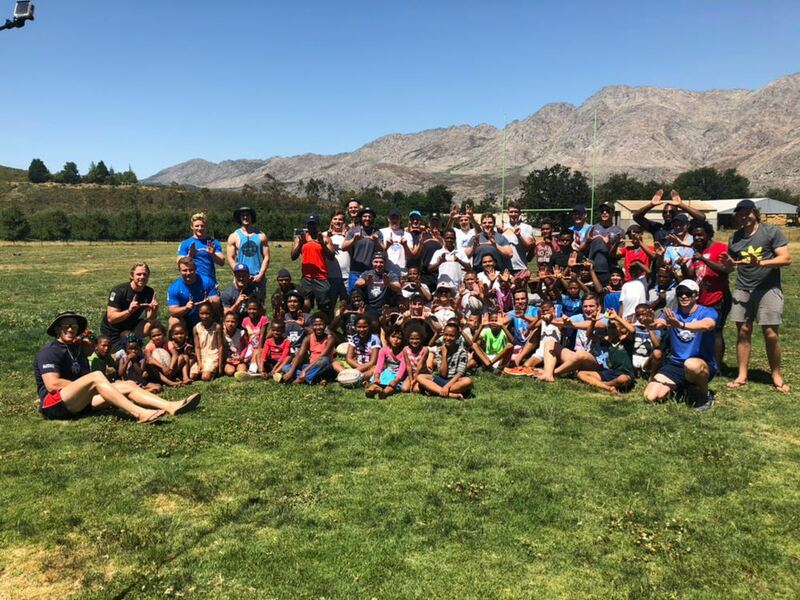 The Ikeys were very well received by almost 60 kids and their families; and the boys had them running complex drills and practicing various skills throughout the session. 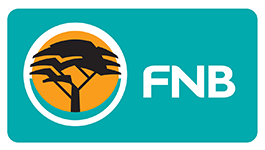 Communication between the groups was ably facilitated by the strong Afrikaans contingent in the UCT team, who proved invaluable on the day; and subsequent video analysis has resulted in the issuing of 3 contracts for the 2025 VC season.